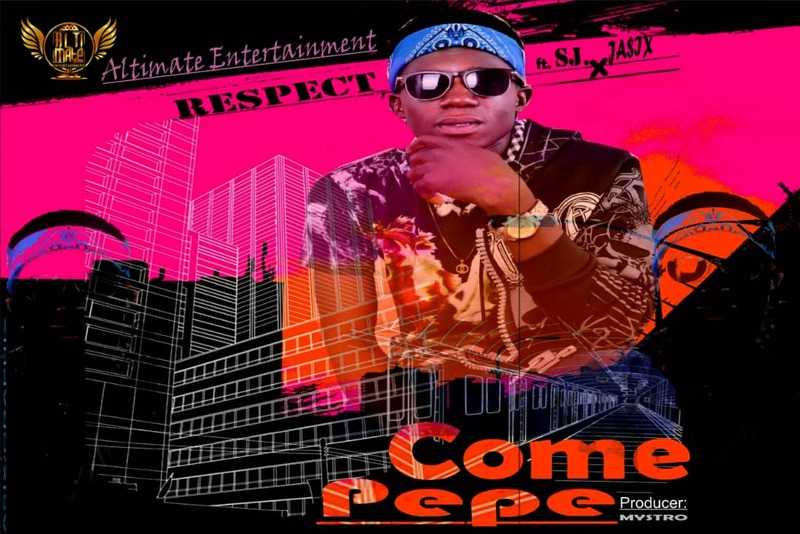 Description: Here comes another banger from Respect,a new Altimate entertainment artiste base in lagos. Respect is a Tiv boy from Benue state whom is making wave in the music industry. He features jasix & SJ in the song,which is produced by mystro,mixed & mastered by Oneplus.